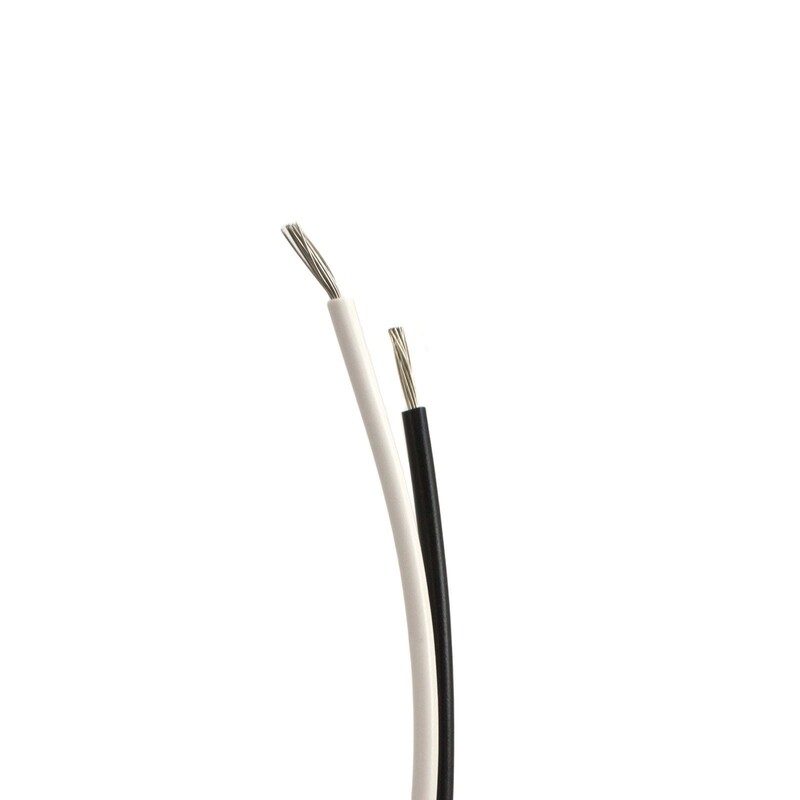 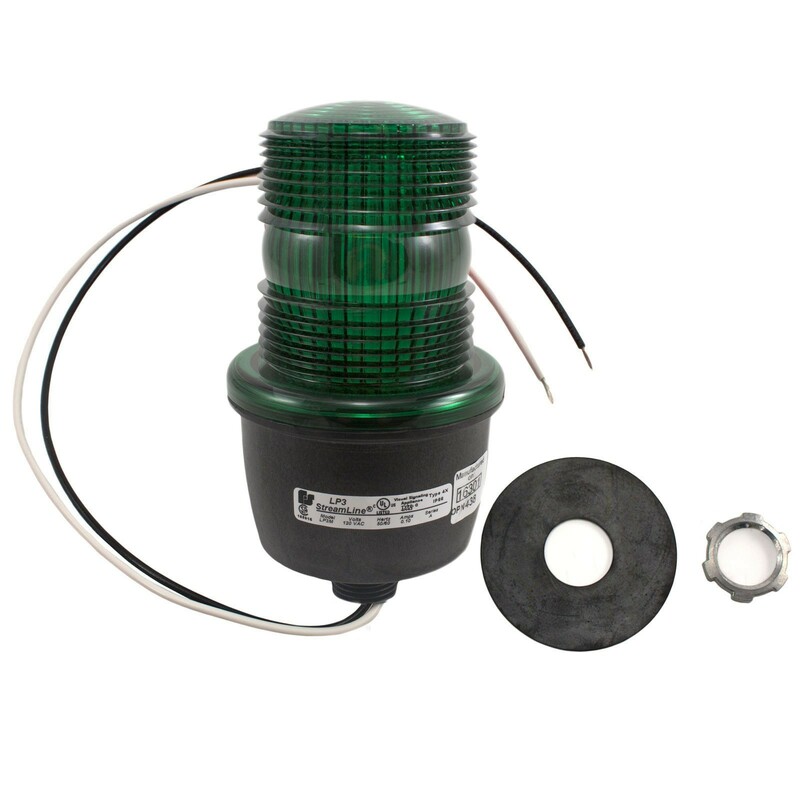 The Linear 2510-336 is a flashing strobe signal light used to warn oncoming traffic of gate motion. 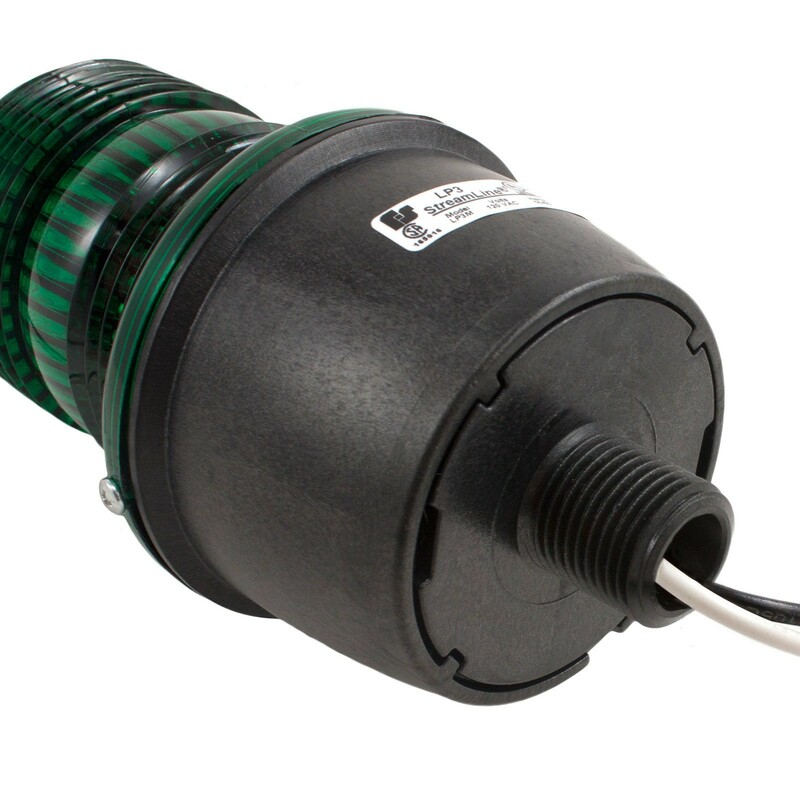 This model is green in color. Warn oncoming traffic of gate motion with our bright light! 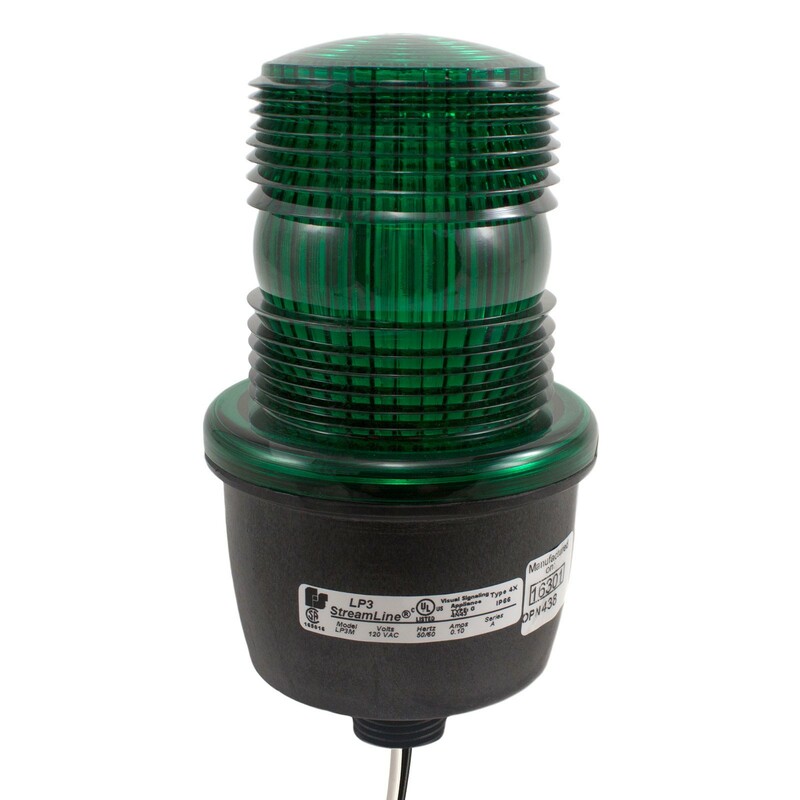 This strobe signal light flashes a brilliant green color that makes it almost impossible to miss.